We had a blast at Madame Tussauds last weekend! I had never been to Madame Tussauds Sydney and apart from seeing a range of wax replicas I really had no idea what to expect. I wasn’t sure how life-like these figures would be, but I was amazed at how real some of them are. Some of them freaked me out so much I couldn’t look at them for too long without losing it. Madame Tussauds Sydney is a fantastic place to take the kids these school holidays, and adults will have a great time too. There are various sections to visit which are full of familiar faces. You will find historical figures, world leaders, sports stars, TV personalities, fashion icons, musicians, Marvel heros, movie stars and A-list celebs. These school holidays have seen a stylish theme with the new interactive Fashion Week Experience. 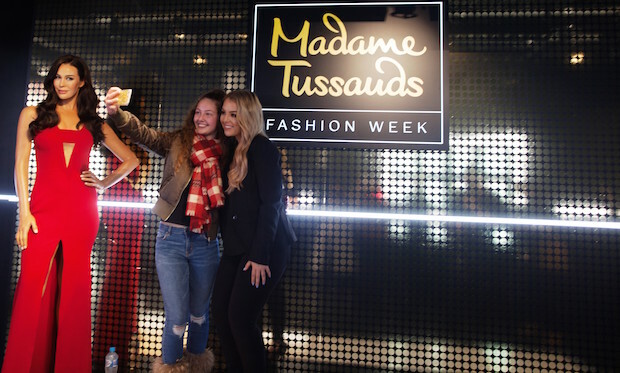 Madame Tussauds Sydney has collaborated with YouTube sensation and beauty influencer Brittney Lee Saunders who hosted a meet and greet in the new and interactive Fashion Week Experience. The meet and greet saw over 300 excited fans queue up from as early as 9am for a chance to meet, snap a selfie and hang out with Brittney in Madame Tussauds Sydney for the day. Brittney also launched three of her go-to looks, with Napoleon Perdis makeup artists also on site, bringing these to life with free express makeovers for all guests. 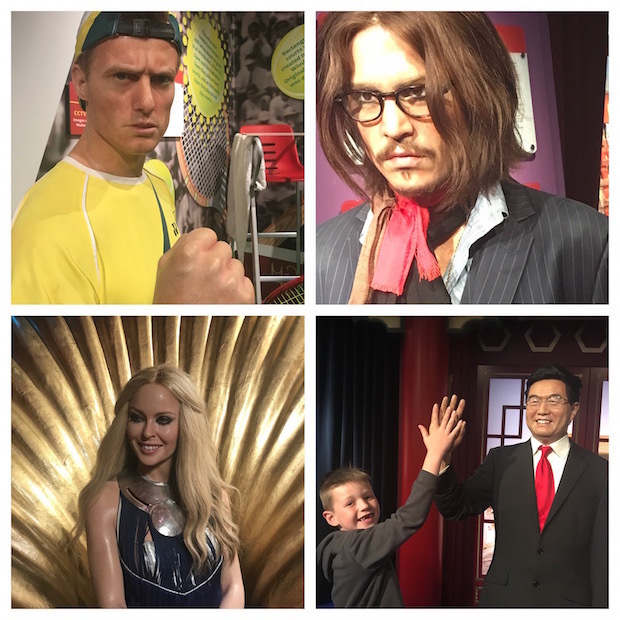 There is plenty to see and do at Madame Tussauds Sydney during this final week of the school holidays. There will be Napoleon Perdis makeup artists there daily from 1-4 pm, until the 16th of July with free goodie bags, with Napoleon and Wella products available while stocks last. 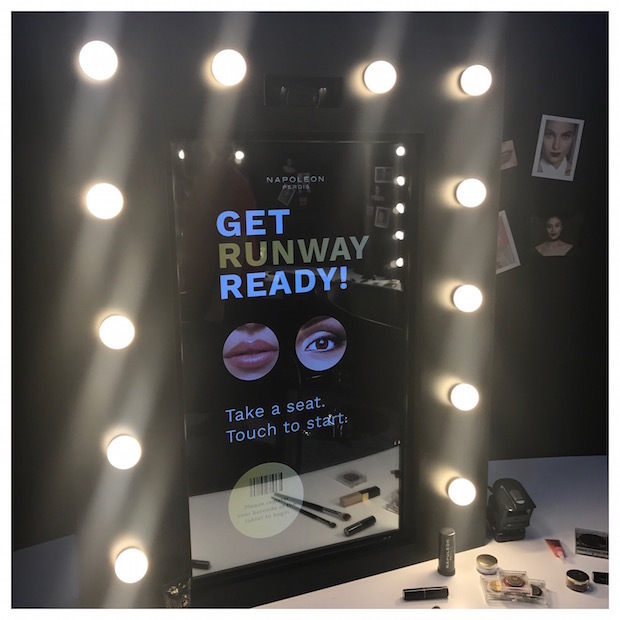 There is also a competition, giving one lucky guest and a friend the chance to win an exclusive makeover by Brittney at Madame Tussauds Sydney. Get in quick though entries close Wednesday 12 July! Competition details can be found here. Apart from the Fashion Week experience many of the figures have an interactive element which make you part of the picture. You can pose with the Royal Family, sit down with Oprah for an interview, and even save ET. You will find an area which explains the process involved in creating these amazing models. You can also take home a wax replica of your very own hand! 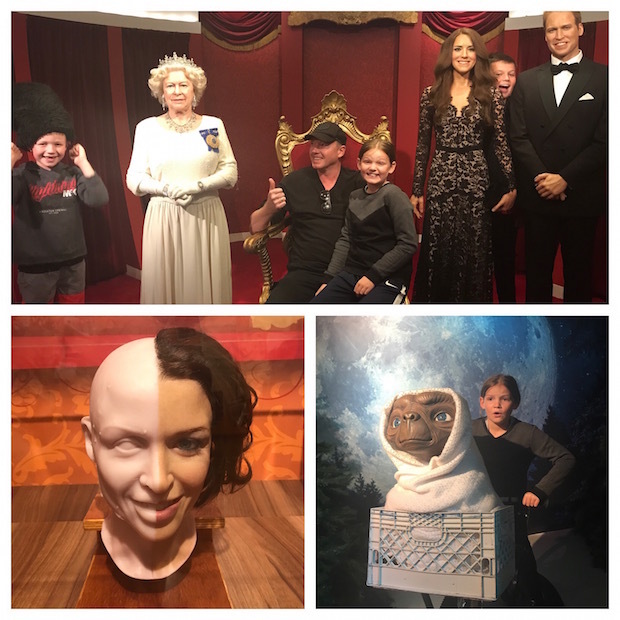 There’s definitely heaps of fun to be had at Madame Tussauds Sydney, with amazing wax replicas and interactive fun for the whole family. 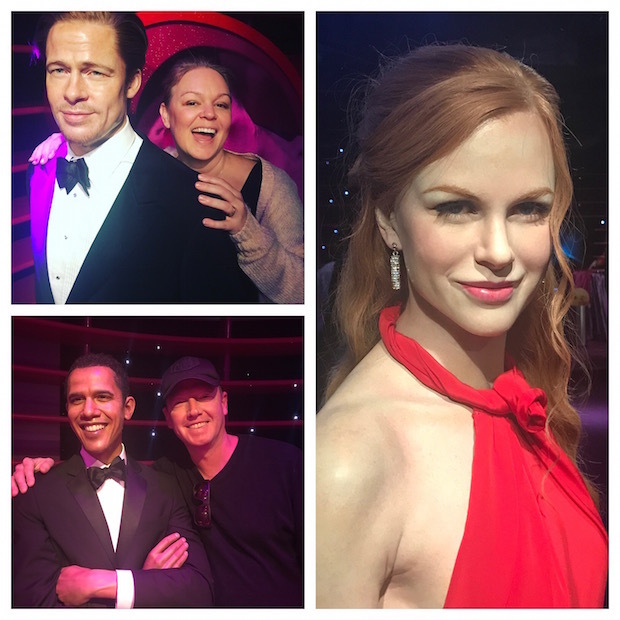 We really had a great time at Madame Tussauds Sydney and it was way more than I expected it to be – a great day out!